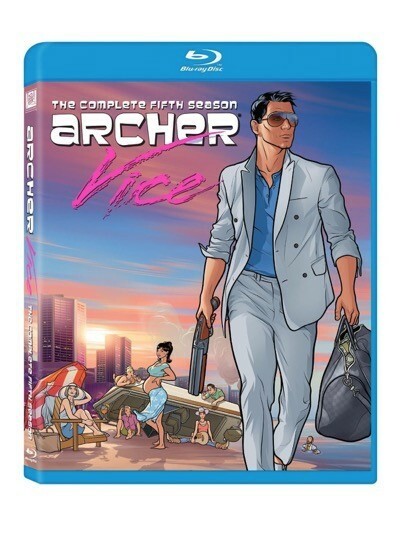 Archer: The Complete Fifth Season Blu-Ray Review! Espionage? Nah, Let’s Run Cocaine! Graceland Season One DVD Review! How Does The New USA Series Stack Up? Do You Remember Monsters? 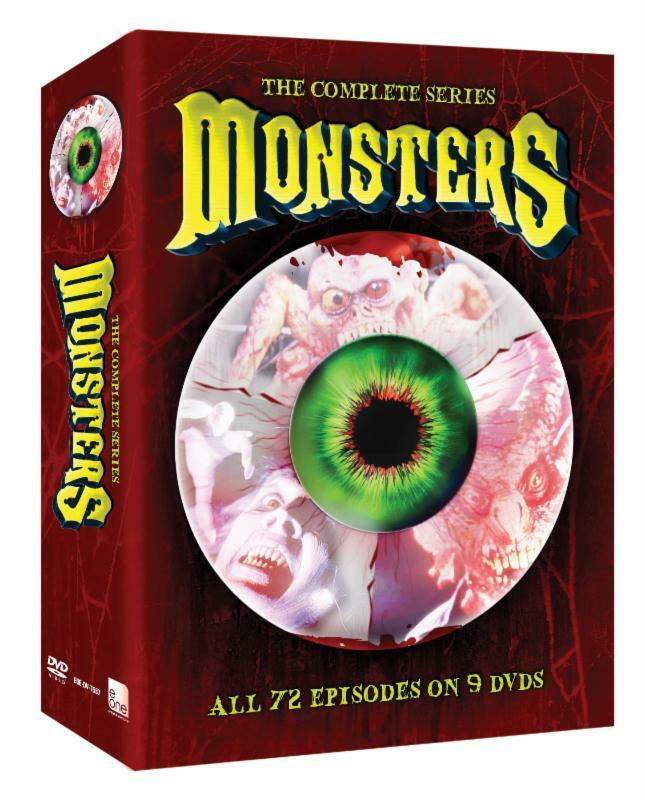 The Full Series Is Coming To DVD In A Special Collector’s Package! 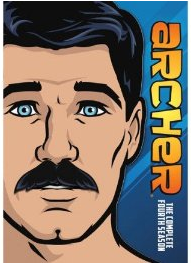 Archer: The Complete Season Four Blu-Ray Review! 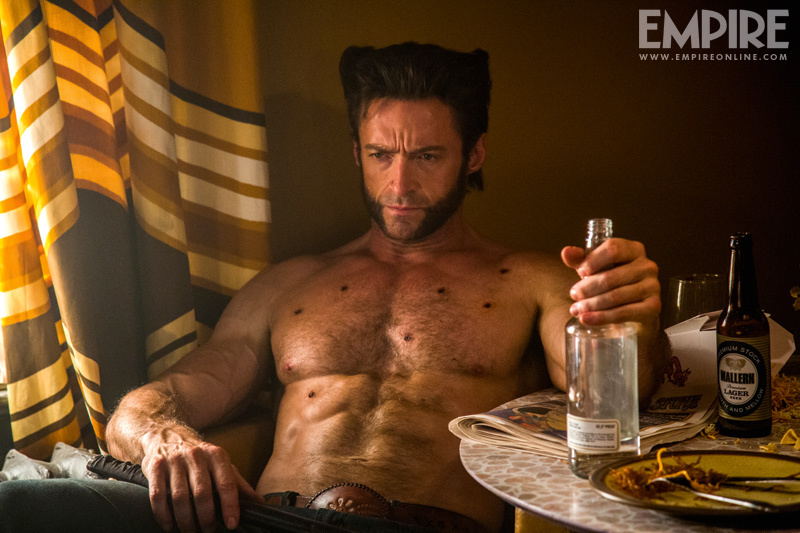 Sterling Archer Is Back For More International Intrigue! 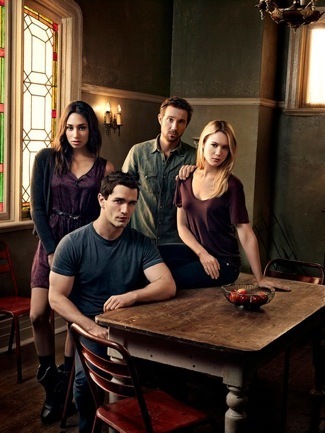 Being Human Season 3 DVD Review! The Game Changing Series Is Out Now! 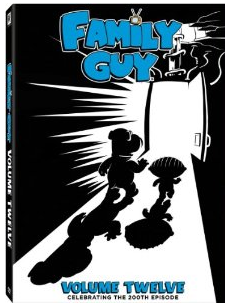 Family Guy Volume 12 DVD Review! The Television Classic Celebrates 200 Episodes! Pinky Has A Honeymoon! 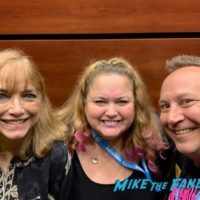 All The Pictures And Stories From Pinky And Keith Coogan’s Hawaii Adventure! Oh La La! 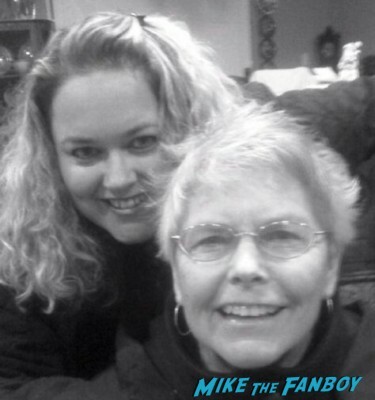 Pinky And Keith Coogan’s Wedding Album! Awesome Anushika’s Photo Gallery Of Their Big Day! It’s An MTF Wedding! 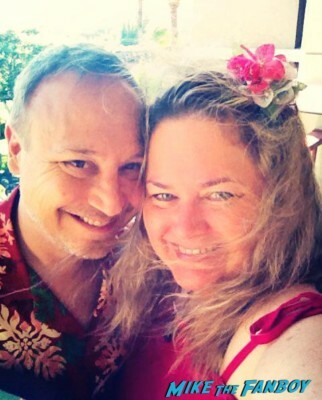 Wishing Keith Coogan & Kristen “Pinky” Shean A Wonderful And Long Life Together!